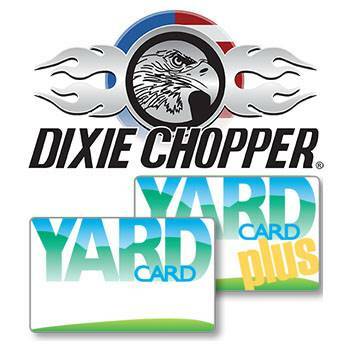 2019 Dixie Chopper 2548KOE Blackhawk HP 25 hp 48 in. 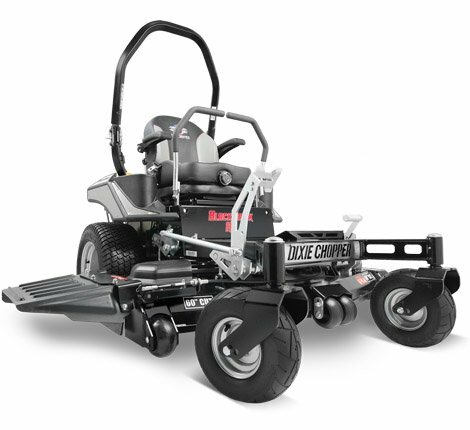 The BlackHawk HP provides the superior mowing experience with advanced operator controls, commercial grade components, and unmatched performance and comfort. INCOMMAND CONSOLE: Full control at your fingertips. Features a keyless ignition, blade and job timer, tachometer, fuel gauge, and "Soft Start" for easier clutch engagement. FOOT-OPERATED OCDC: Our new foot-operated OCDC (operator-controlled discharge chute) allows you to keep your hands on the steering levels while closing the discharge chute on the fly. PROVEN POWER: Equipped with the industry preferred Kawasaki® FX and Kohler® EFI engines for trusted reliability and performance. SMOOTHEST STEERING: The Parker® HTE series transmissions are compact, quiet, and 15% more efficient than the competition. TOTAL COMFORT: Full suspension with high-back padded design provides lateral stability and ultimate comfort. PEER® TURF XTREME® SPINDLES: Maintenance free and constructed of high-strength ductile iron. 2548KOE Blackhawk HP 25 hp 48 in. Rollbar down - 85.8 in. Rollbar up - 71 in. Chute up - 49.2 in. 3 - 2.5 x 17.25 in.